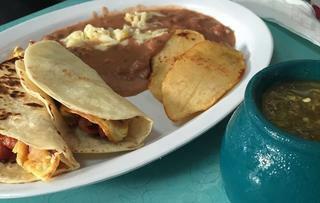 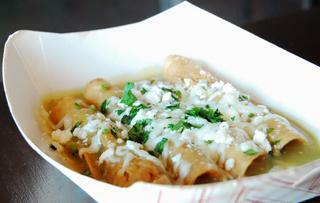 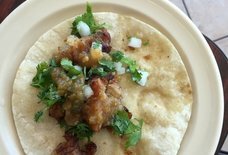 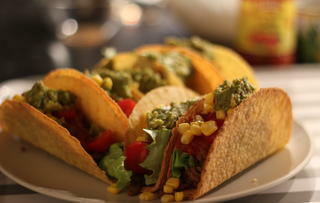 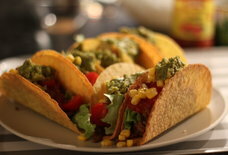 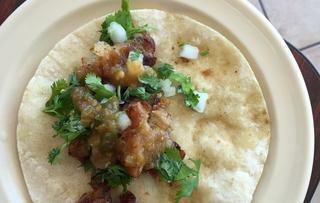 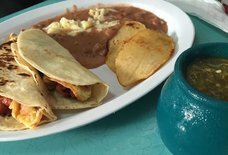 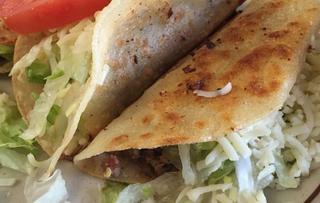 Taqueria La Pila: A Nation, TX Restaurant. 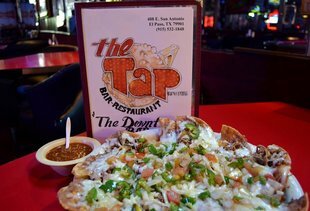 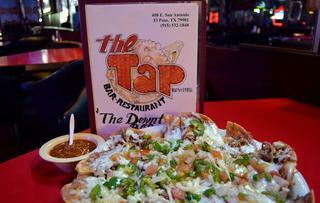 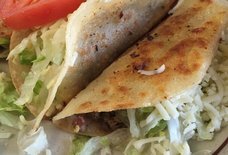 At this snug spot on the southern end of El Paso’s taco row, Alameda Ave, Taqueria La Pila's doling out crispy tortillas, flautas, and tripitas. 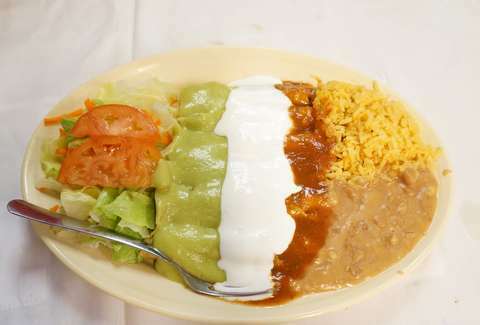 Portions are generous and totally reasonably priced (6 flautas an order kinda reasoanable), and while the digs may be more on the "hole in the wall" end of the spectrum, this fresh, made to order fare more than makes up for lackluster decor.